You are here: Home � All Deals , Electronics: Computers Video Games GPS , Featured � Buy a qualifying PS3 Game and receive a $20 Gift card for the Playstation Network. 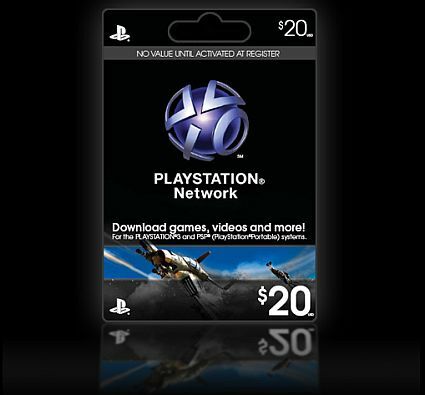 Buy a qualifying PS3 Game and receive a $20 Gift card for the Playstation Network. Amazon has an offer where if you buy a qualifying PS3 Game, you will receive a $20 Gift card for the Playstation Network. This offer is valid for today only. The prices of the qualifying titles vary everywhere from $24.99 to $59.99.